is a cultural manager, curator and trainer with over 15 years of professional experience. Her efforts were fundamental for launching bottom-up capacity development processes in the field of culture and strengthening the contemporary arts sector in her native Kaliningrad region. She has first-hand experience of cross-border (both in terms of geography and disciplines) arts and culture cooperation in the post-socialist era of EU-Russia relations, specifically in the contemporary arts framework in the Nordic-Baltic region. 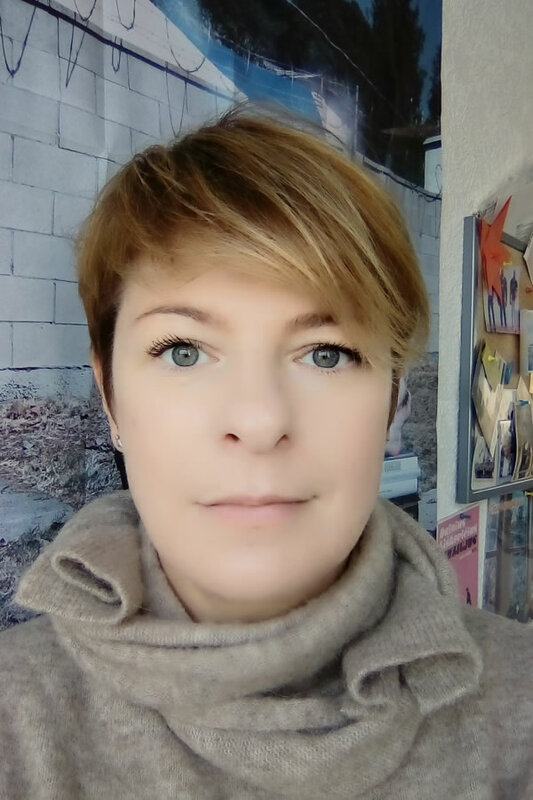 As a trainer and consultant, Yulia has provided capacity building, strategic planning and cultural project development know-how to local organisations and international networks, including in EU and Post-Soviet countries (e.g. Belarus, Tajikistan, Moldova). A new area which Yulia is interested to explore more is the way rural art residencies operate and empower rural communities. Yulia's working languages are Russian, English and Polish.